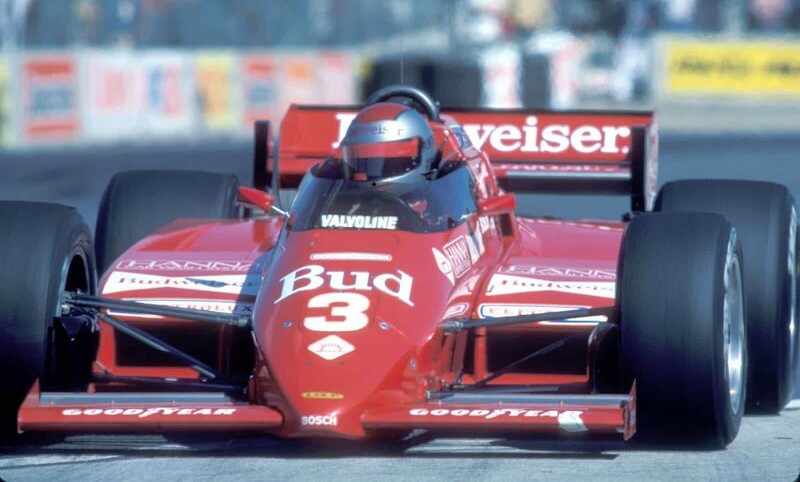 The Acura Grand Prix of Long Beach takes to the streets April 12-14. From pop movies to high art and street food to fine cuisine, there is no shortage of cool things to do in L.A. this April. Here are 30+ picks. A 30th anniversary screening of “When Harry Met Sally” highlights the TCM Classic Film Festival. Photos: Acura Grand Prix of Long Beach courtesy Grand Prix of Long Beach. “When Harry Met Sally” courtesy TCM. 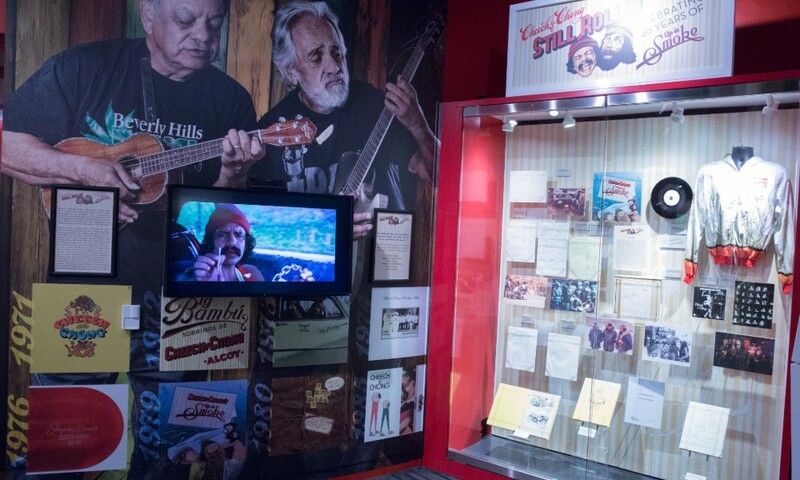 Cheech & Chong: Still Rollin’ courtesy The Recording Academy/Photo by Rebecca Sapp, Getty Images ©2019.